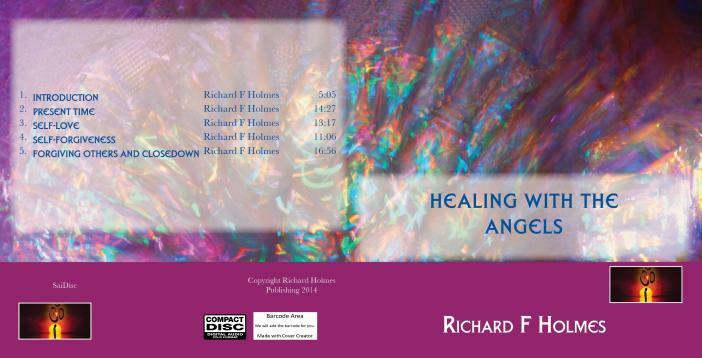 The new CD with the updated artwork on the disc face is now available. I’m glad I decided to change it as it looks much better than the original. For reasons known only to Amazon, my CDs are still only available to buy online in the USA; any UK clients need to contact me direct. This is my last communication now before I go away on my trip to West Wales. Will be in touch soon and thanks again for supporting my blog. 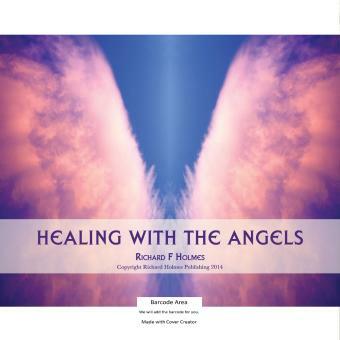 This entry was posted in General and tagged Healing With The Angels by Bloggin With Rich. Bookmark the permalink.